Scott Bailey, associate professor of theriogenology, works with students during a lab exercise. 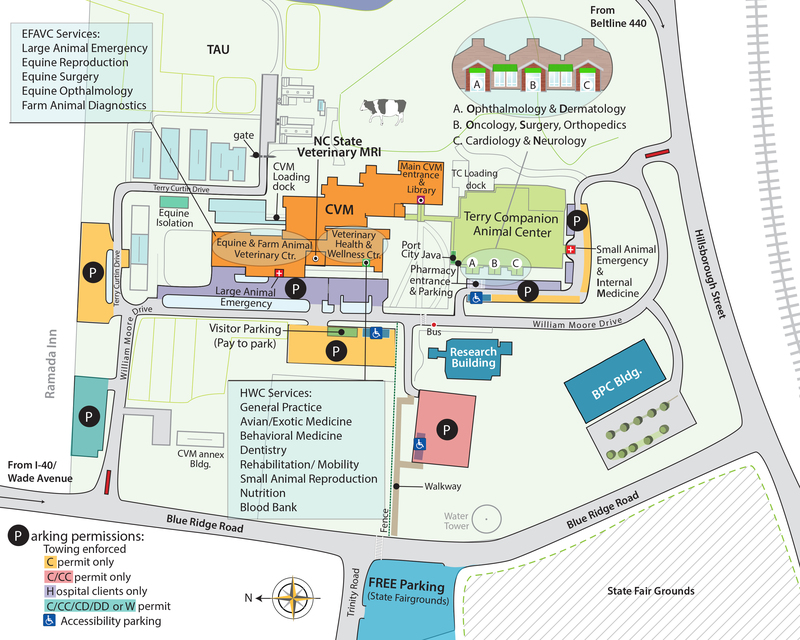 The American Kennel Club and the American Kennel Club Canine Health Foundation has awarded a $100,000 grant to the NC State College of Veterinary Medicine to fund a three-year companion animal theriogenology residency program. The grant will pay for the hiring and training of a full-time resident who will specialize in projects pertaining to both theriogenology — the physiology of reproduction and reproductive systems — and genetics in dogs. Announcement of the award was made by Diane Brown, DVM, PhD, and Chief Executive Officer of the AKC Canine Health Foundation. Funding for the grant begins on July 1, 2018 and runs through June 30, 2021. 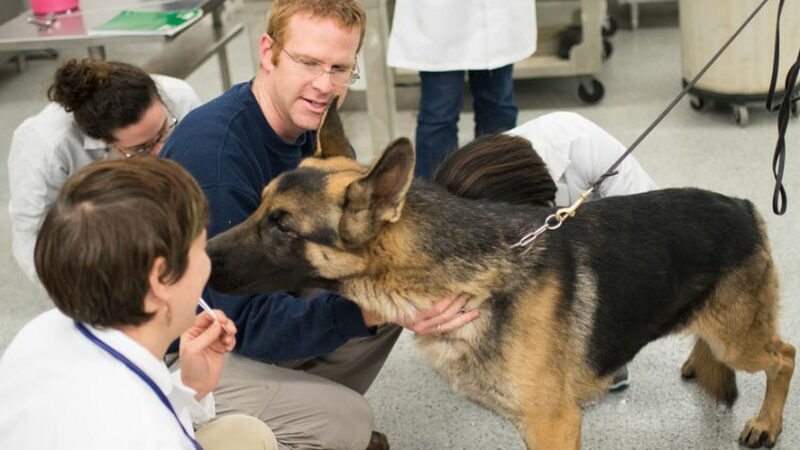 This year’s symposium will feature lectures on the overall topic of Canine Genetics. All are welcome to attend including veterinarians, breeders, technicians and pet owners.